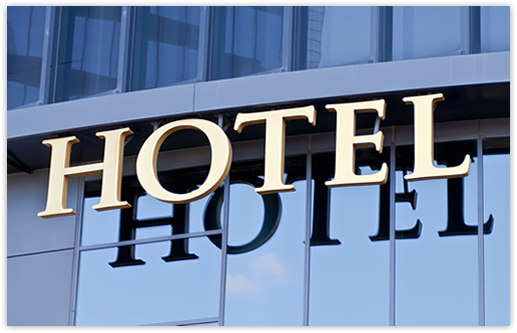 Existing clients and connected hotels can login here. If you would like to obtain a login to the RoomTrust group accommodation management system please contact us. If you currently use the RoomTrust system for individual bookings, please use our dedicated access page.